United Faculty of Florida » Elections matter: let’s get out the vote! Elections matter: let’s get out the vote! UFF-UF joins President Fuchs in urging all eligible faculty, staff, and students to participate in the upcoming election. We also ask you to help your friends, colleagues, and students exercise their civic duty. Here is some important non-partisan information to help you spread the word about how to register and vote. Go to votealachua.com to register to vote, check your registration status, request vote by mail, find your polling place, view sample ballots, and more.Outside of Alachua County or Florida? 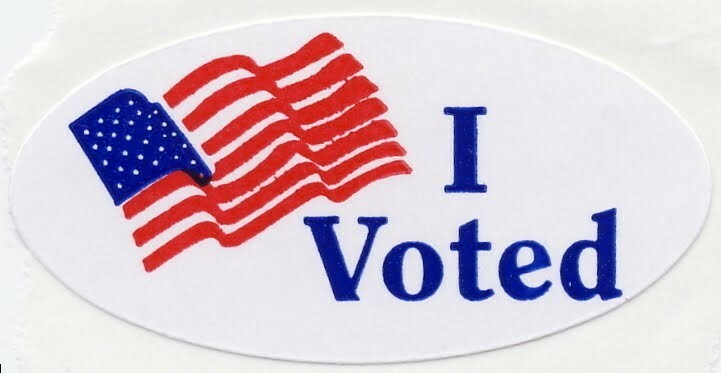 Go to vote.org.